New York – March 24th, 2009. In mid 2008, The City of Tallahassee, Florida, chose Striata, the leading North American provider of email bill presentment & payment (EBPP) to significantly enhance their electronic communication initiatives. The City of Tallahassee Utilities, a locally owned municipal utility, launched a successful customer awareness program to collect email addresses for a full roll-out in November. After just five months, Striata’s adoption strategies have assisted the utility company to turn off 7% of its total paper bills. Keeping the focus on gathering email addresses from new and existing customers will ensure that the City of Tallahassee Utilities matches or exceeds the average paper turn-off rate of 15% per year for Striata’s clients (5 times the industry average). 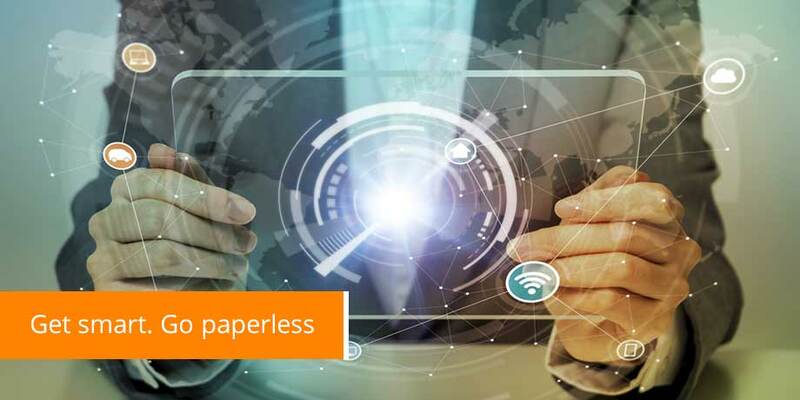 The City of Tallahassee Utilities’ SmartBill is an electronic (paperless) billing option that is offered to all utility customers who can opt-in to this time and money saving, environmentally responsible alternative for their monthly utility statement. Inside the SmartBill, Striata BillPay – a unique no fee electronic check payment solution powered by Speedpay® service (A Western Union Company) Payment Services – allows customers to pay their utility bill with just one click. Payment takes place directly from within the email bill itself, without customers having to click through or login to any website. When customers sign up for the SmartBill, they receive their monthly utility bill directly into their email inbox as a fully personalized email with a secure attachment. The SmartBill includes a summary of charges, the actual utility statement (an exact replica of the paper bill) and additional information that can help customers save energy, water and money. The SmartBill saves time and money for customers. The SmartBill offers a secure, no-cost, scheduled (or one-time) electronic payment option. The SmartBill is smart because everything the City of Tallahassee and its customers do to reduce waste, save energy and conserve water is an investment in the community, now and in the future. The cost of postage, envelopes and other supplies to deliver a utility bill is approximately 42 cents per paper bill. The cost of sending the same bill electronically is about 11 cents. So, for every 10,000 customers enrolled, costs will be reduced by more than $35,000 per year. The SmartBill is significantly easier to use than the traditional approach to eBilling, where customers are required to login to a secure website to view and pay their bills. SmartBill customers actually receive and view their bill in their email inbox and not on a website. The new, free electronic payment option also lets customers schedule the payment date (up to the due date) and click to pay directly from the SmartBill by bank transfer (e-check).